When it comes to laptops and computers, young generation prefer to buy gaming rather than regular. Gaming laptops are much better than normal one with special cooling mechanism, beautiful body and LED keyboards. Although with all these things, laptop’s battery life reduces greatly and it is very expensive as compared to a regular one. So, it is better to know the value of the product you are going to buy. Whether it will be worth the money. For instance, if you buy any gaming laptop with NVIDIA GeForce graphics card of 10xxm or 9xxm series with only 8 GB Ram, then this laptop will do you no good. Because to extract best performance out of a high-tech graphic card, your laptop/computer must have everything optimized, otherwise there is good chance that you will face bottleneck issue. So better be careful while spending your money on laptops. That is precisely why we have come to help you. We will tell you some of the best laptops available in the market right now. 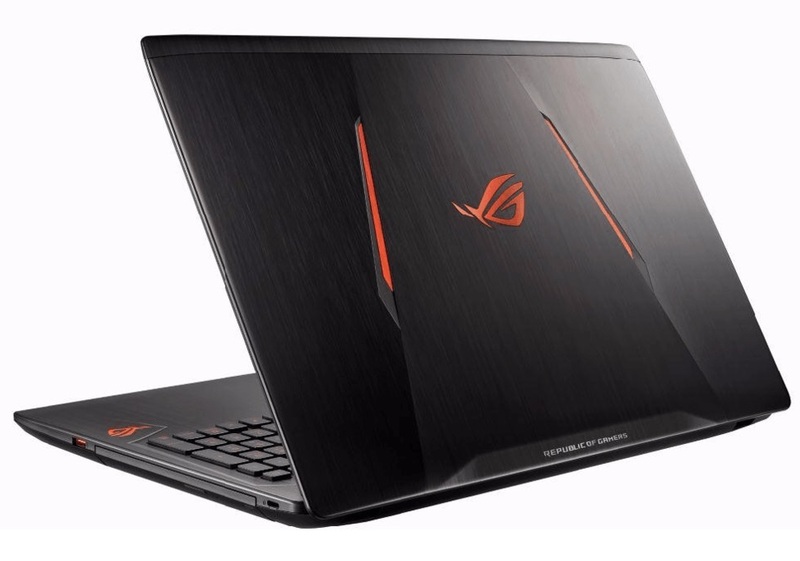 Asus ROG STRIX GL553: Asus is one of the leading company available in the computer market right now. They manufacture Notebooks, Graphic cards, Motherboards, Desktop Computers and many other products. Asus ROG STRIX GL553 is a beast with Inter i7 7th gen. processor, GTX 1050 graphic card, 128Gb SSD + 1TB HDD and 16Gb of RAM. It provides you great gaming experience with awesome display. Alienware 17 R4: In the world of gaming, Alienware does not need any introduction. It is probably the finest gaming laptops making company for several years now. Innovative design, high-tech laptops make it something special for the gamers. Alienware 17 R4 comes with a built-in Windows 10 installed. With 7th generation Inter i7, 16 Gb RAM and GTX 1070 8Gb GPU, it provides the ultimate gaming experience. It contains 512Gb SSD and 1TB HDD. Pricing starts at 1,699 USD. Dell Inspiron 15 7000: If you are looking for a variety of laptops with versatile features, Dell Inspiron is the one for you. Containing Core i7-7700HQ Quad Core Processor, 16 Gb RAM, 1TB Hard Drive+ 128Gb SSD. With a Full HD 15.6-inch display, Dell Inspiron really makes your gaming experience bigger and better. You can buy it for $1290. Acer Predator 17 G9-793-79V5: Acer is not new to the gaming world. For many years, gamers have been buying Acer’s product because of their economical price range and high performance. Predator 17 G9-793-79V5 comes with 1080p IPS display, 16Gb RAM, 7th generation Core i7, GTX 1070, 256Gb SSD and 1TBHDD. Pricing starts at $1730.95. You can rely on gaming laptops to do your office work as well which is facility not available with gaming consoles. So it is better to have a machine that can perform both jobs right!